Unlike owners in the U.S. and Canada, Automotive News reports that Volkswagen will not be giving out dirty-diesel gift cards—or any other form of compensation—to Europeans in the same Dieselgate-induced situation. 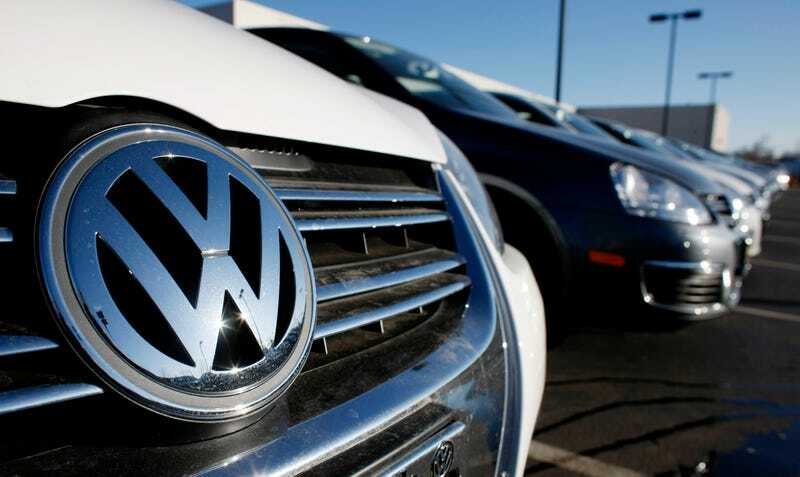 VW says U.S. customers with rigged cars deserve compensation because they bought a vehicle specifically advertised as a “clean diesel.” In the U.S., customers were investing in a niche technology compared with Europe where more than half of new cars sold are diesels, the company argues. U.S. customers also pay more to run a diesel car because the diesel fuel costs more than gasoline whereas European buyers receive tax benefits and, in some countries, pay less for diesel fuel than for gasoline. Automotive News reports that VW thinks European owners will be less inconvenienced overall with their dirty diesels than those in the U.S., as the recall procedures are much further along over there. As for the U.S., they’ve got enough money on their gift cards to perhaps go buy a cheap mountain bike to travel on for the time being.